Over the years the US presidents have enjoyed the south lawn of the White House in a variety of ways. 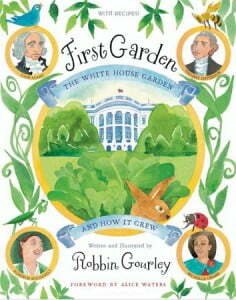 When Barack Obama became president, First Lady Michelle Obama decided to plant a kitchen garden on the lawn! With the help of some local school children the south lawn was transformed into an edible garden.